Dr. Babar attended Medical School at the Deccan College of Medical Sciences. He completed his Residency at Jersey Shore University Medical Center and his Fellowship at Robert Wood Johnson University in New Jersey. He is Board Certified in Internal Medicine and Nephrology. 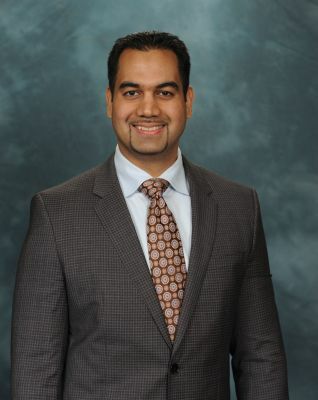 Dr. Babar is also Certified by the American Society of Diagnostic and Interventional Nephrology and by the American Society of Hypertension as a Specialist in Clinical Hypertension.